Two hopeful Oscar contenders are out in limited release this week. Mirai is an inventive Japanese animated film about siblings and loyalty that’s likely to net a nomination come Oscar time. Never Look Away, from “The Lives of Others” director Florian Henckel von Donnersmarck, is looking to be Germany’s nominee and give its helmer a second Oscar twelve years later. 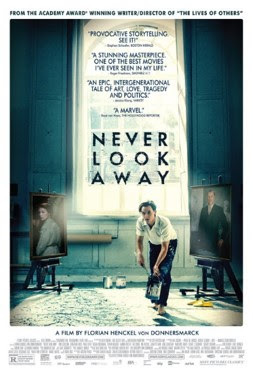 It’s long, clocking in at over three hours, but does have some worthwhile content in its portrait of an artist in postwar Germany. It’s not Spain’s Oscar submission for Best Foreign Film, but Everybody Knows, from Iranian director Asghar Farhadi, who won the category twice for “A Separation” and “The Salesman,” could earn a Golden Globe bid in that race. Strong performances from Penélope Cruz, Javier Bardem, and Bárbara Lennie highlight a drama that isn’t its director’s best effort, now playing for just one Oscar-qualifying release before opening more widely in February. Reviews of both films will be up in the next few days. 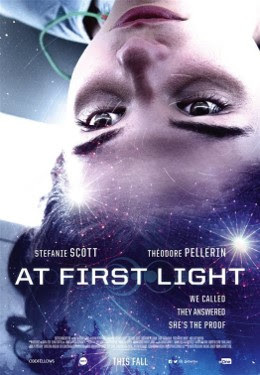 I saw it with a slightly different title at South by Southwest back in March, but At First Light didn’t leave much of an impression on me. This slow-burn sci-fi isn’t nearly as enticing as bigger-budget action films or more fast-paced creative explorations of the genre. I don’t worship this film like so many others do, but I imagine that The Big Lebowski will have little trouble becoming one of the most-watched films on the service. Another 1990s comedy with its share of fans, myself not included, is The Man Who Knew Too Little starring Bill Murray. Meet Joe Black features some decent performances in its clever interpretation of death. I’m not overly fond of Will Smith’s efforts to do more serious things in Seven Pounds. My love for the franchise was not shared for its lackluster 2009 entry, Terminator Salvation. 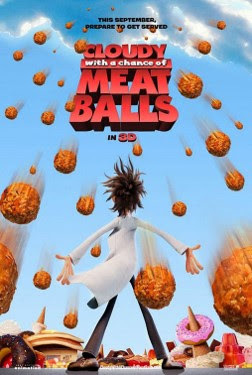 I do, however, love Cloudy with a Chance of Meatballs, the 2009 adaptation of the classic story.